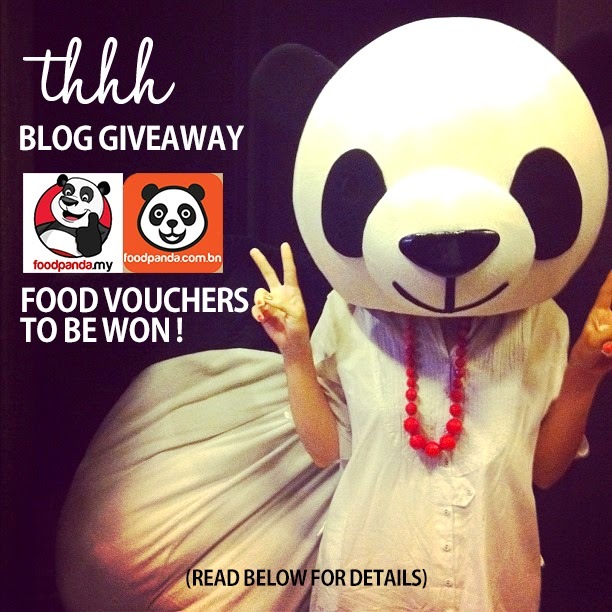 BLOG GIVEAWAY: FOODPANDA vouchers for residents in MALAYSIA & BRUNEI. Just the other night, my gf and I were chatting and she asked what I was having for dinner. 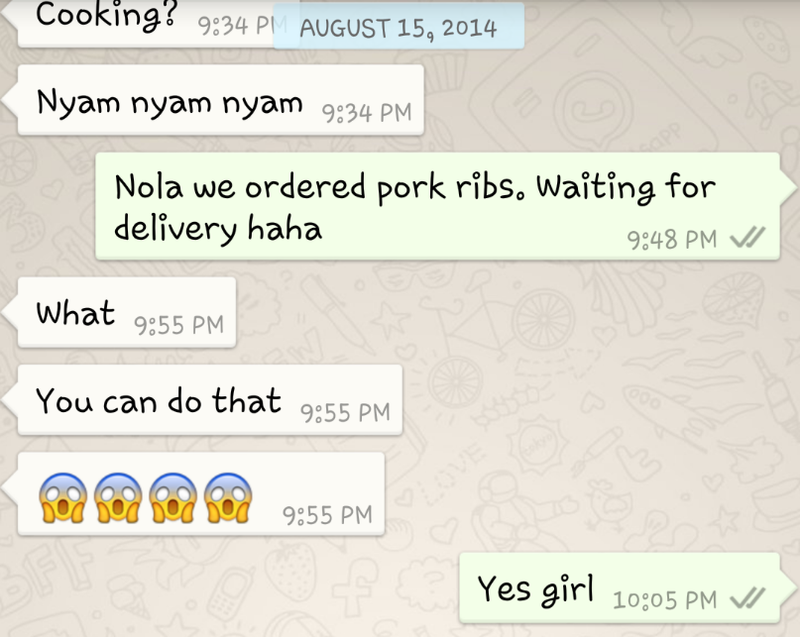 I told her that I was waiting for my pork ribs delivery and she was flabbergasted! *If you didn't already know, Korea is indeed the mecca for food delivery- they can deliver just about any meal that can be packed even if you are by the river or on a hill (yes, like the dramas). I recently found out that FOODPANDA delivers just the same to your home or offices! They deliver a wide range of delicacies from the usual pizza to beef ribs, korean fried chicken/bulgogi...even cakes and bubble tea! -5 foodpanda.my vouchers worth (RM10 each) to 5 readers staying in Malaysia. -3 foodpanda.com.bn vouchers worth (BND 10each) to 3 interested readers staying in Brunei. All you have to do is follow @lingjessica (on Instagram) and leave your Instagram username, email and location (Malaysia/Brunei) at the comment box below. *Winners will be notified by email on 26th August 2014.